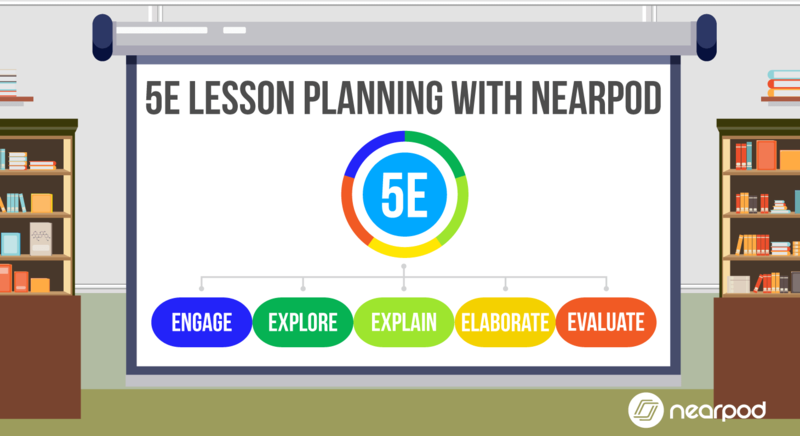 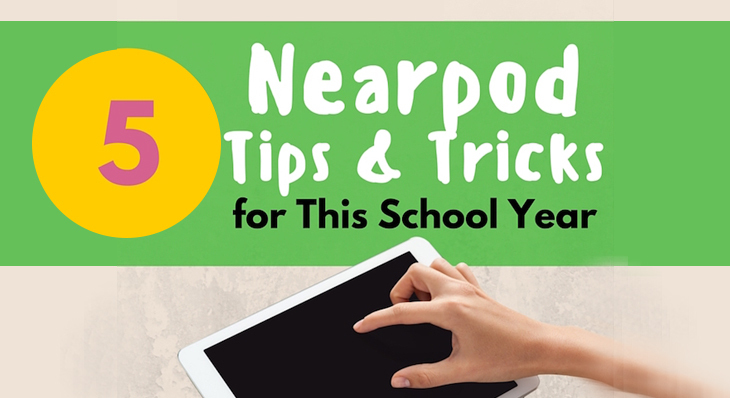 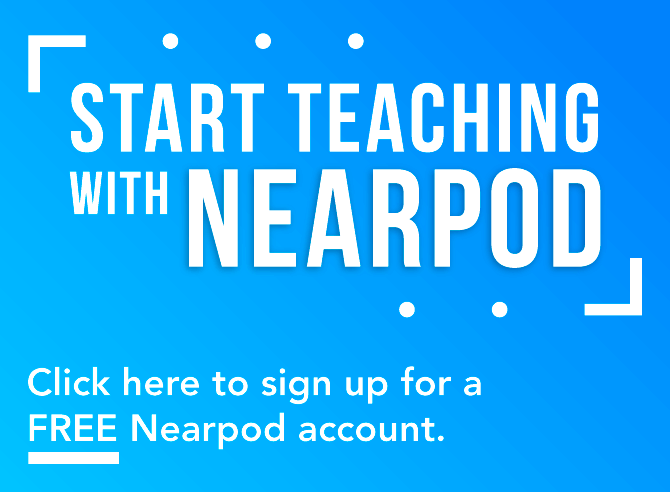 Check how Nearpod puts models of learning into practice by providing lessons that empower students, teachers, and the community. 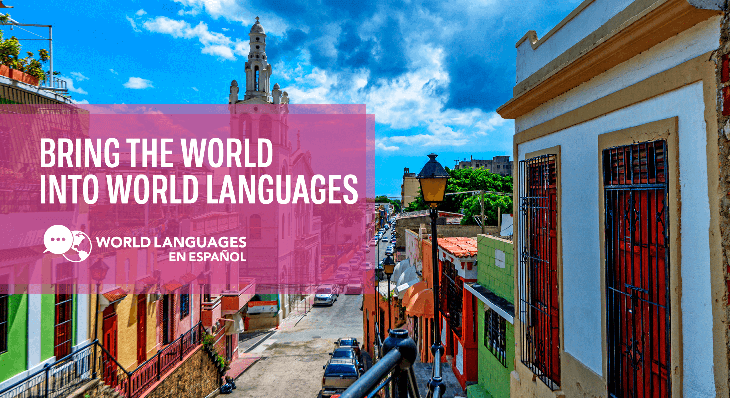 Announcing: World Languages en Español! 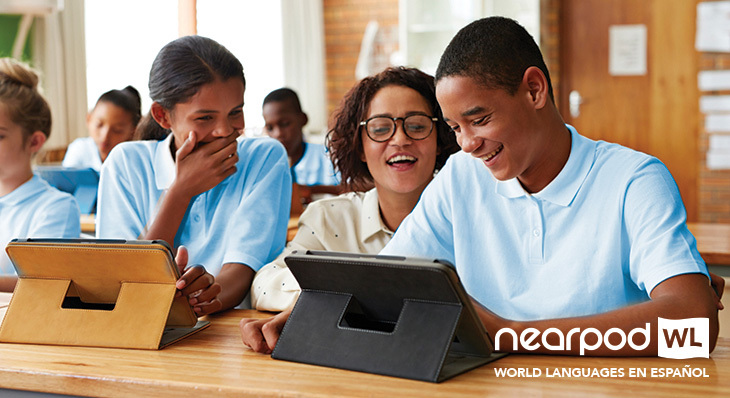 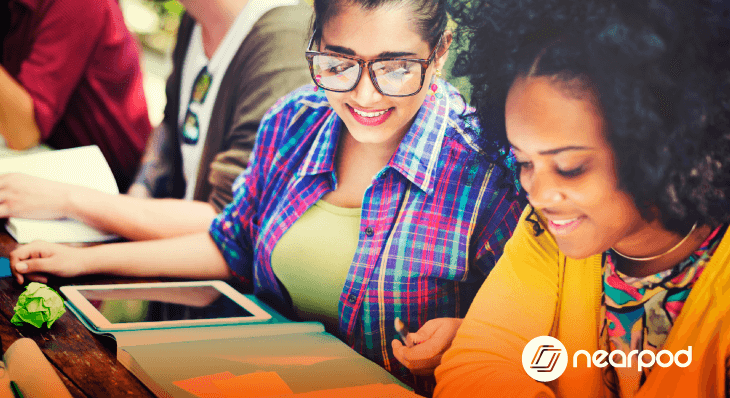 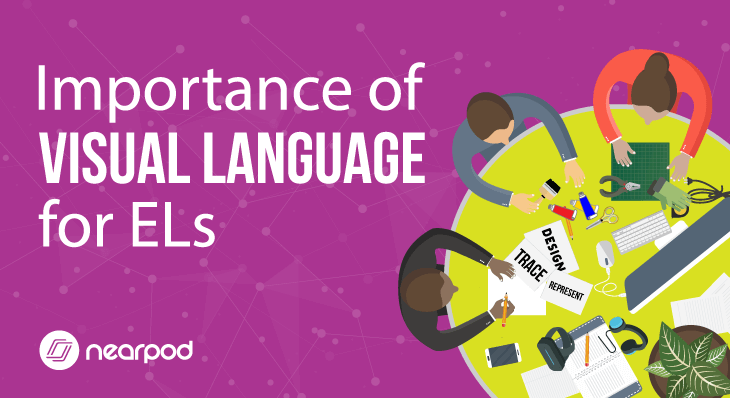 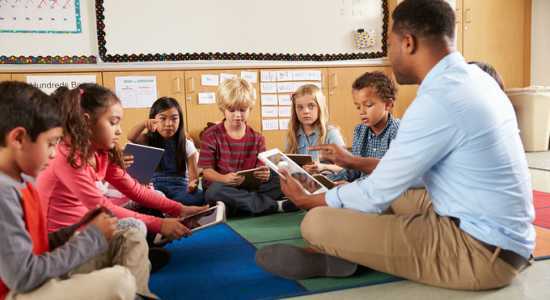 Bring the world into language instruction with Nearpod’s new World Languages en Español supplemental curriculum program. 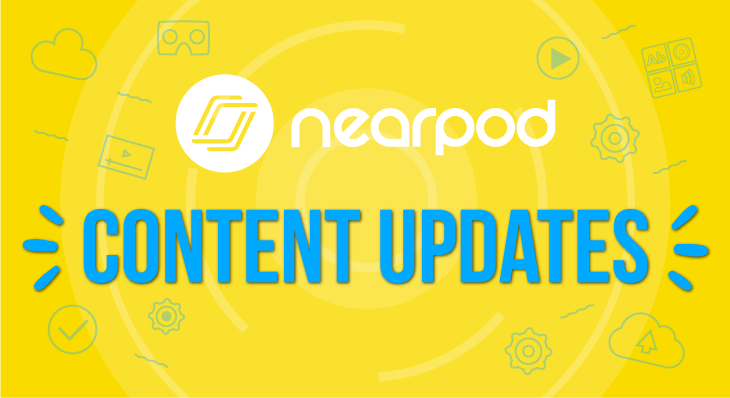 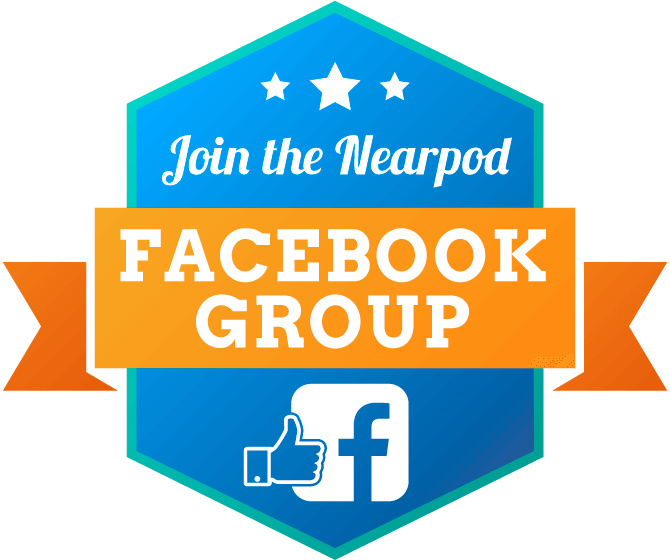 The Nearpod Store keeps growing! 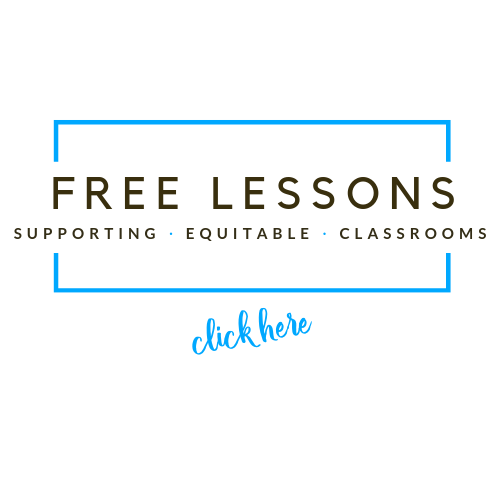 Stay up to date with the latest additions we’ve made to our library of lessons! 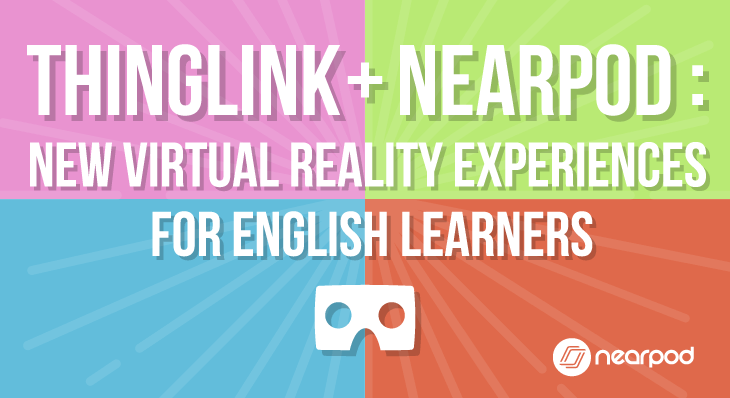 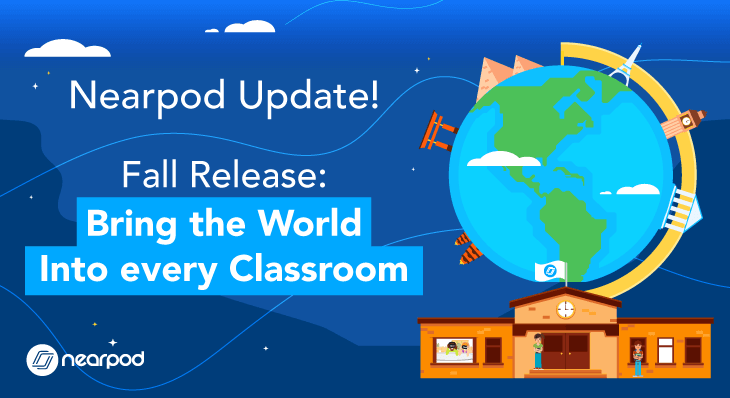 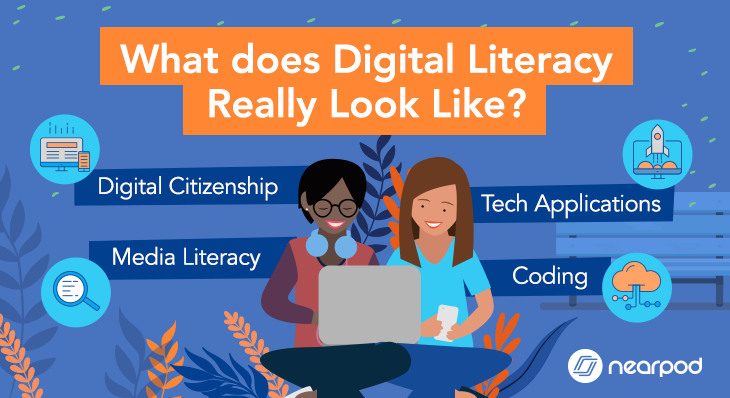 Explore how Nearpod’s new lessons “Virtual Reality for English Learners” uses ThingLink’s technology to take students on interactive virtual tours. 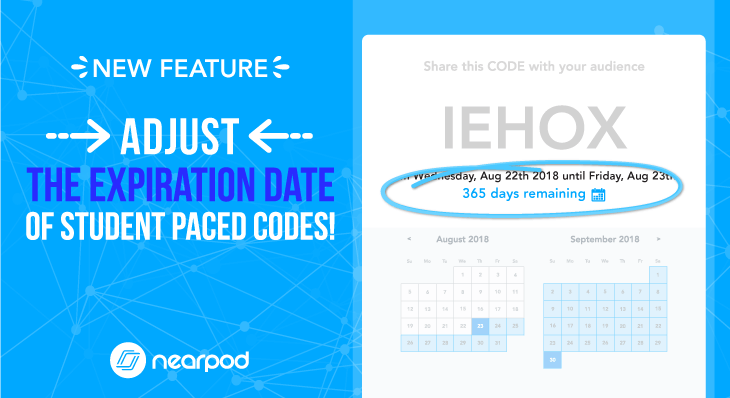 Adjust the expiration date of Student Paced CODES! 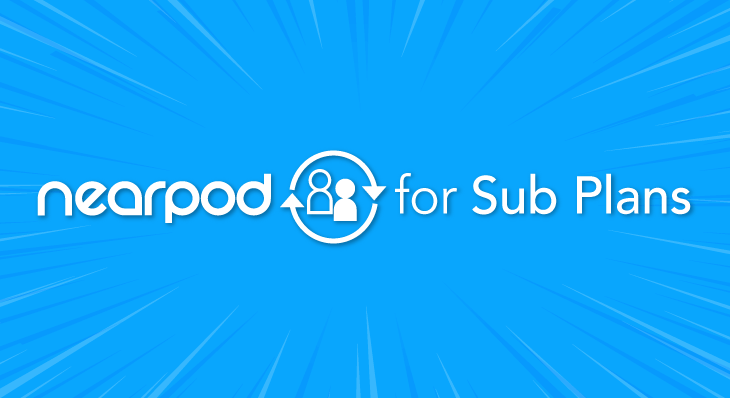 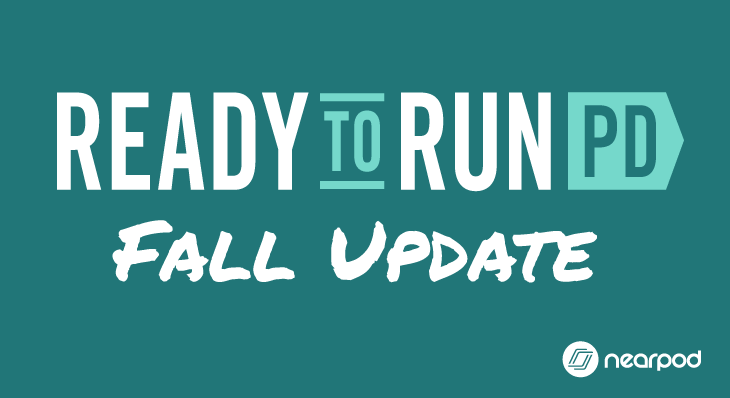 Learn how you can now adjust the expiration date of your Student Paced lesson codes.